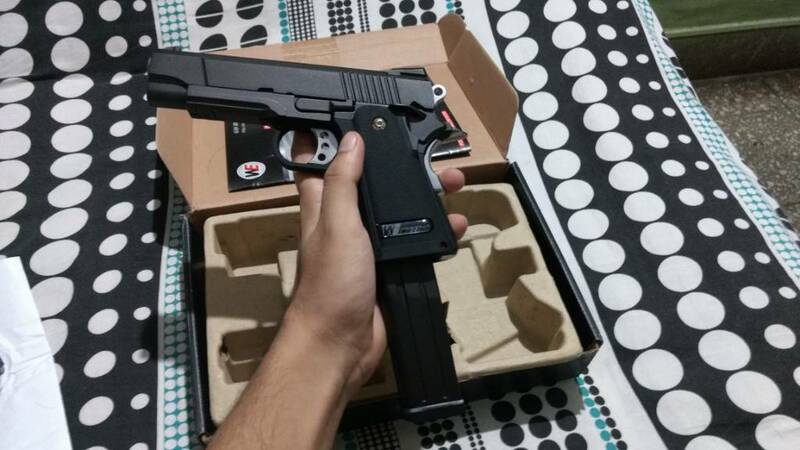 I just found this thread for airsoft in India and i've just come from the UK and i miss playing airsoft. I'm wondering if there are any sites to play on? Also is this thread active? newairsoft1 wrote: I'm wondering if there are any sites to play on? If near NCR, you'll find your team there. Can you tell us where did you get the gun from ? Also did you face any trouble with the custom authorities ? indiancitizen14 wrote: I am in chennai and i just brought with me an Airsoft gun to make it a hobby! Anybody else in Chennai? Hope can get the contact with you! 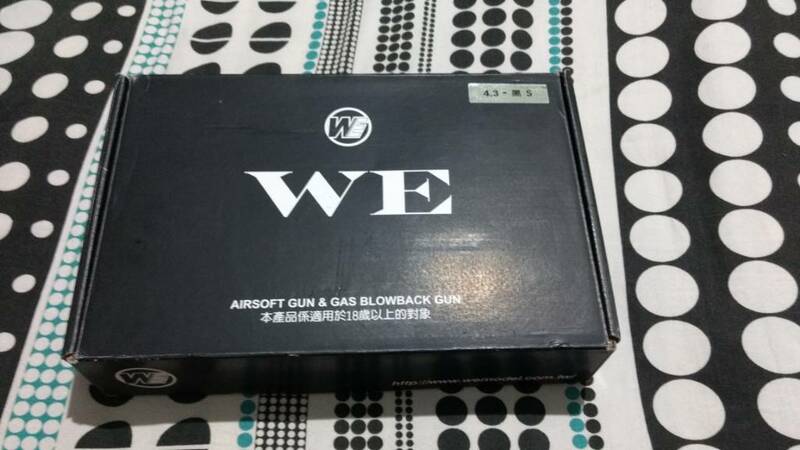 Im from Tirunelveli.I would like to play airsoft in INdia.I have searched every websites about airsofting in India.IS this is possible in INdia? I like airsoft games.Want to join your WhatsApp group Sobo.Please provide link. Sobo wrote: I and Sandy have been having a personal discussion about this for a while now and want to involve more people in the conversation. Our primary goal is to safely and lawfully start the sport of Airsoft in India and build a community around it. This is a discussion thread where can discuss ideas, methods and information to get started on this journey. We realized that working in unison as a community is the only way we can achieve something substantial and long-lasting. Also, folks who are interested to participate in our personal conversation can pm Sandy or me their whatsapp number and we'll add you to the group. Godspeed! I would like to join too please my no. Do whatsapp us to join in. Number available on fb page. Unlucky me, there is nothing in my area. No gun club, no airsoft, not even a paintball gun. hey guys, I am new to this forum and after a long search found this page and was glad to know that there are more airsoft enthusiasts like me. 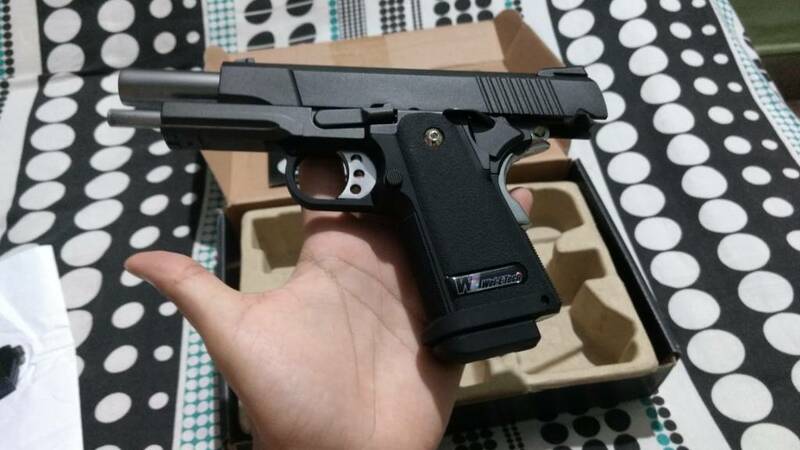 I live in Bangalore and looking for a place where I can play airsoft ... also wanted to know that how can I import or buy an airsoft gun and from where...?? please help me with this.